Comparing data is particularly useful, when it is necessary to compare the results of two or more surveys in one report. It is recommended to compare response data from two identical surveys. Note that also the answer options should be in the same order. 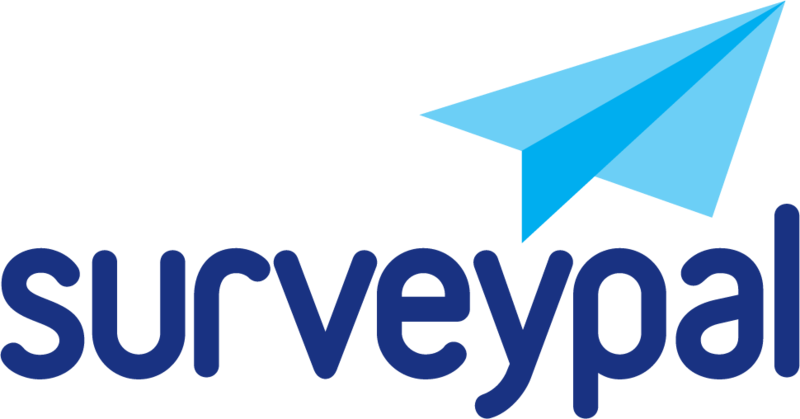 Comparing dissimilar surveys often requires creating an extra survey, which contains the questions from each compared survey. Results can also be imported from an Excel file. Contact our customer service for more details. 1. Start with opening the survey in which you wish to compare the results. 2. Click 'Merge data' button in the Analyze view. 3. Name the report to be merged by double-clicking its name and select the merged survey from the dropdown menu. 4. When you select the survey, the 'Importing questions' windows opens. Here you should select which questions are to be compared. On the left side there are the responses of the survey that is already open, and on the right the ones for the survey to be compared with it. 5. If the survey questions are identical they will be matched automatically. It is important to check that the matching has not made any mistakes. If you see mistakes or unmatched questions, fix them manually. 6. When you have checked that all the needed questions are matched correctly, select 'Save'. 7. Select merged datas on the right hand panel and compare the results. If you want to compare more than two surveys with each other, click the plus button in the lower left corner of the 'Merge report' window. Name the report and select the merged data from the dropdown menu.